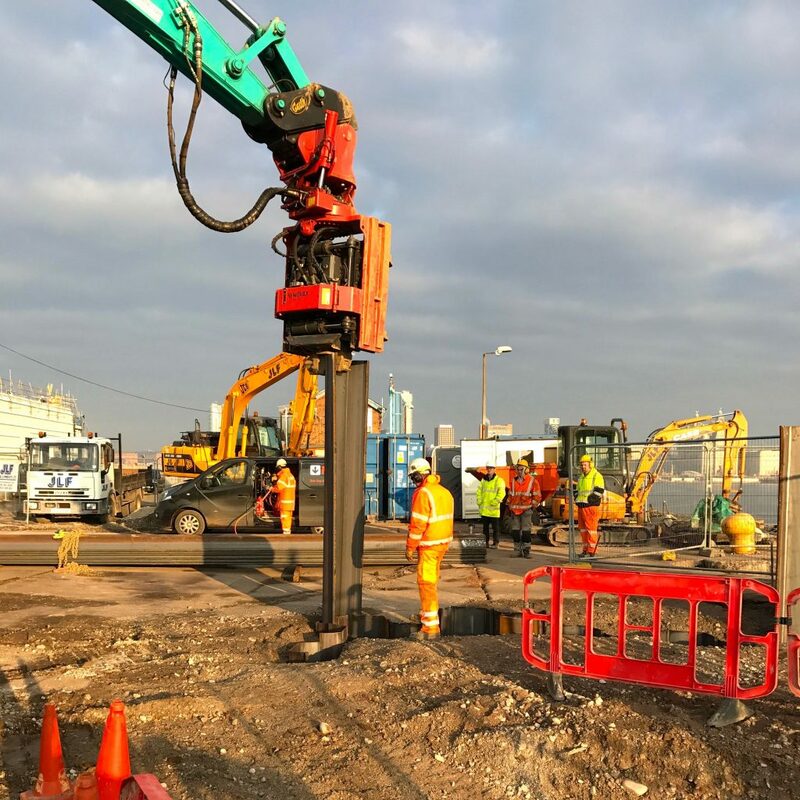 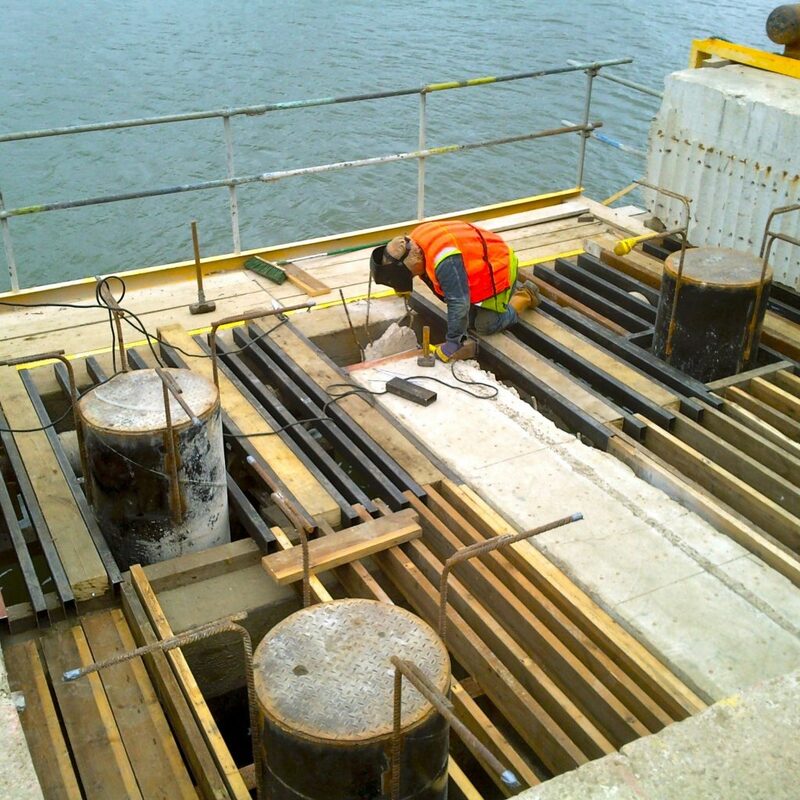 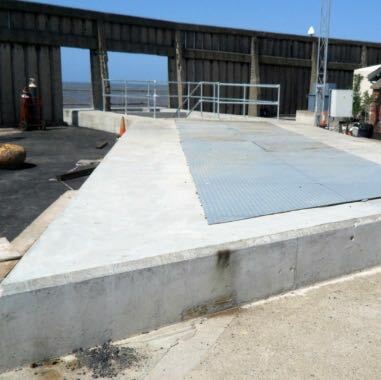 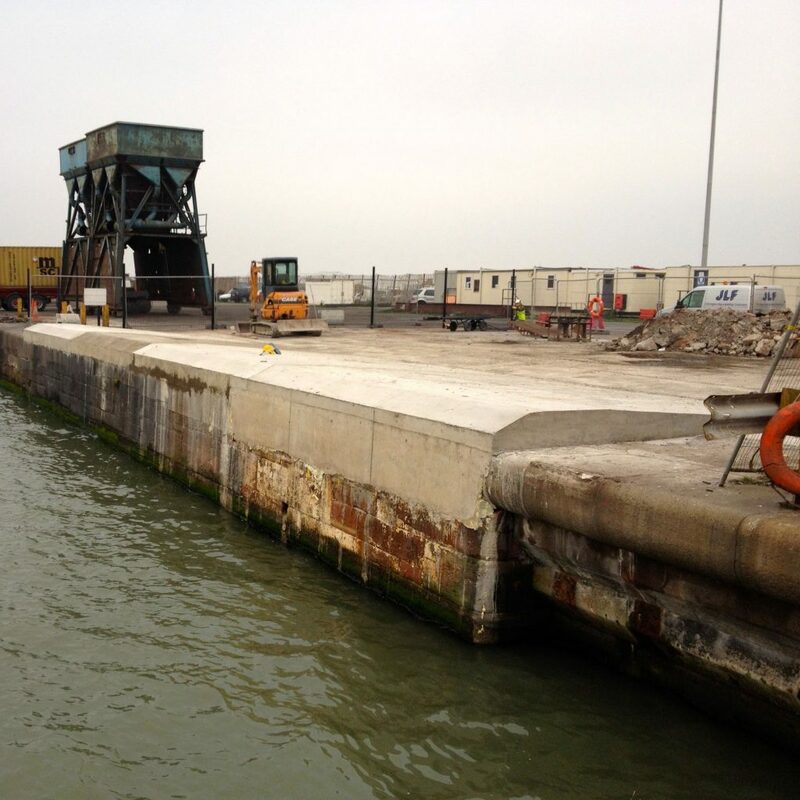 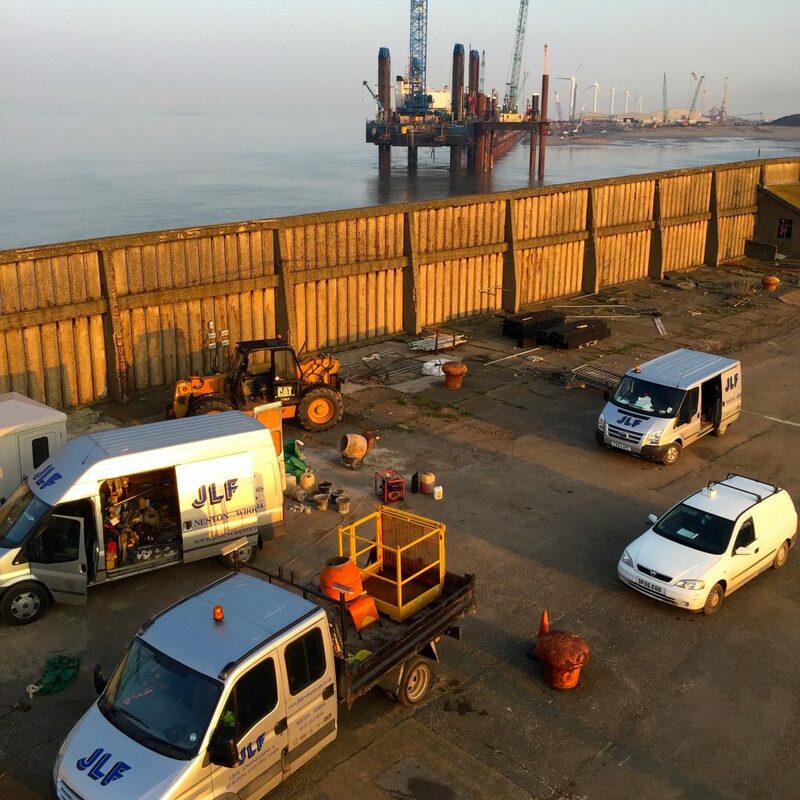 JLF has been involved in civil engineering and project management with a number of Port and Harbour authorities across the commercial ports and dockyards in the UK. 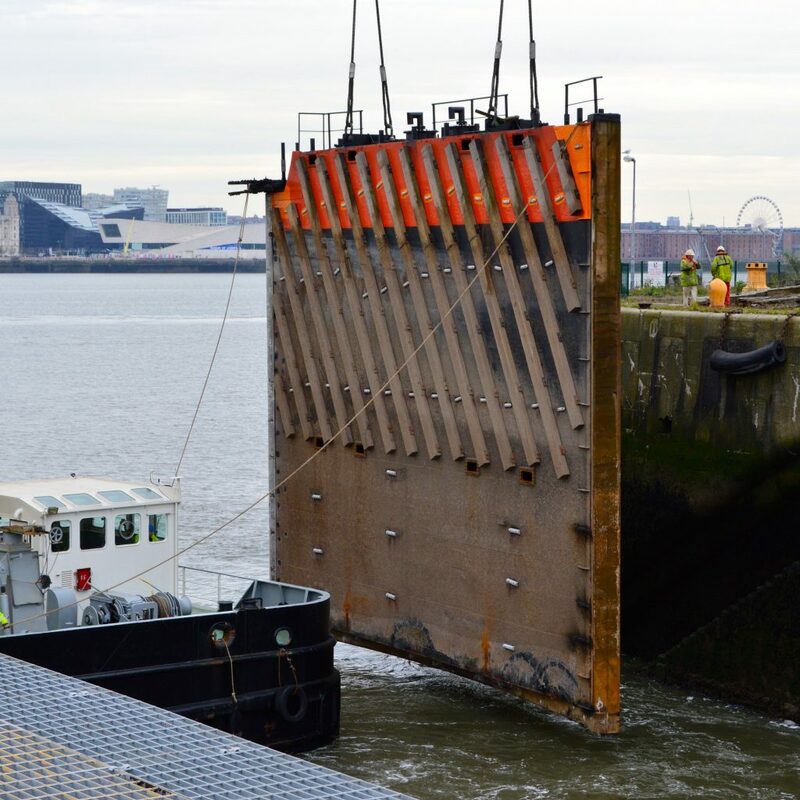 Our excellent relationship with Peel Ports has meant that our marine engineering works have increased in recent years both in terms of volume and importance. 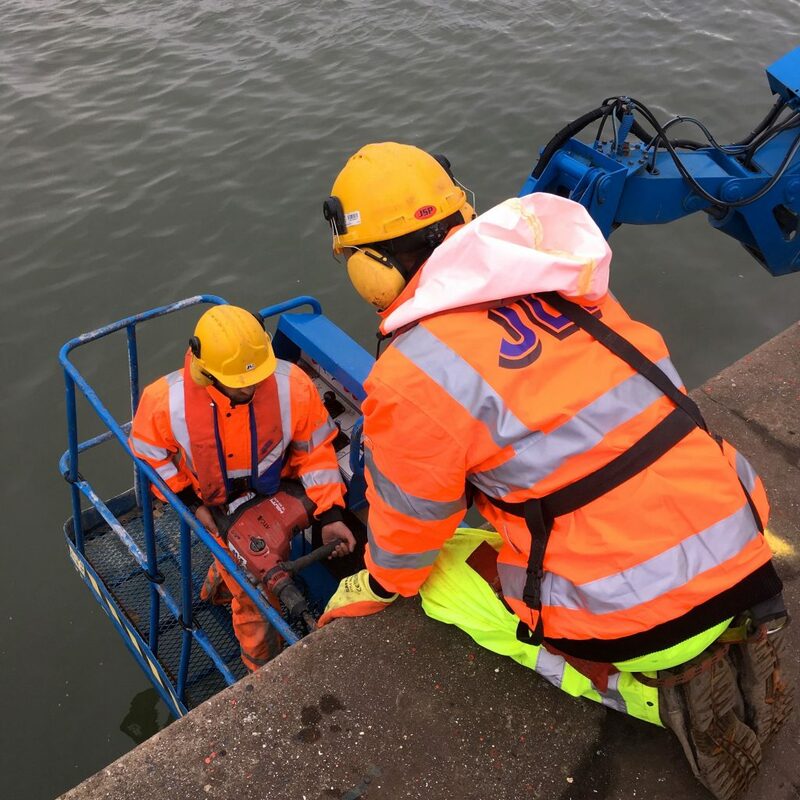 We have shown that we can be on call 24 hours a day to deal with emergency incidents and vessel impact damage to ensure the safe ongoing operations within the port. 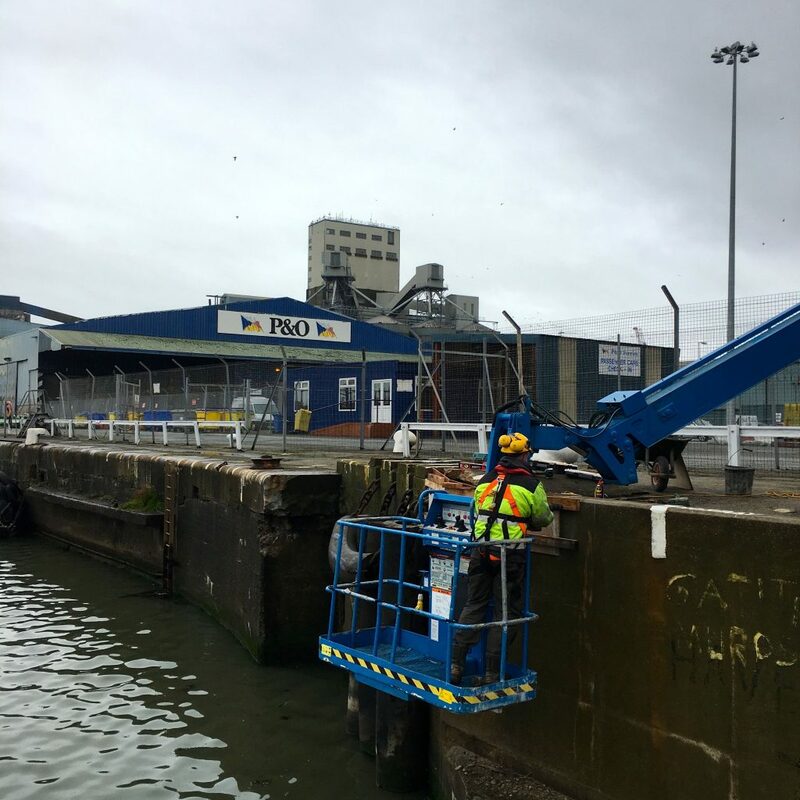 We have shown that we can be on call 24 hours a day to deal with emergency incidents and vessel impact damage to ensure the safe ongoing operations within the port. 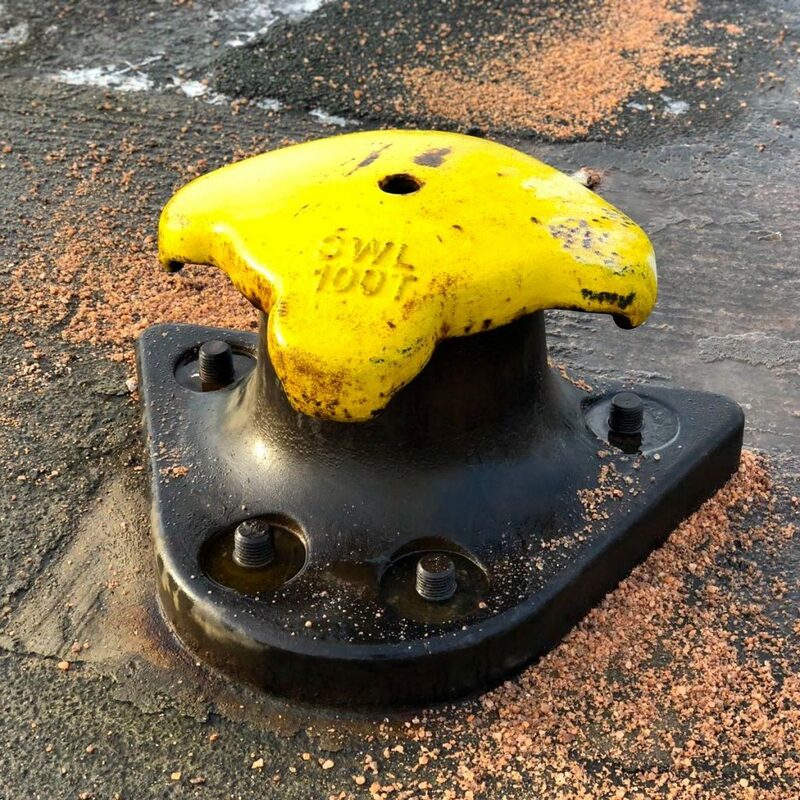 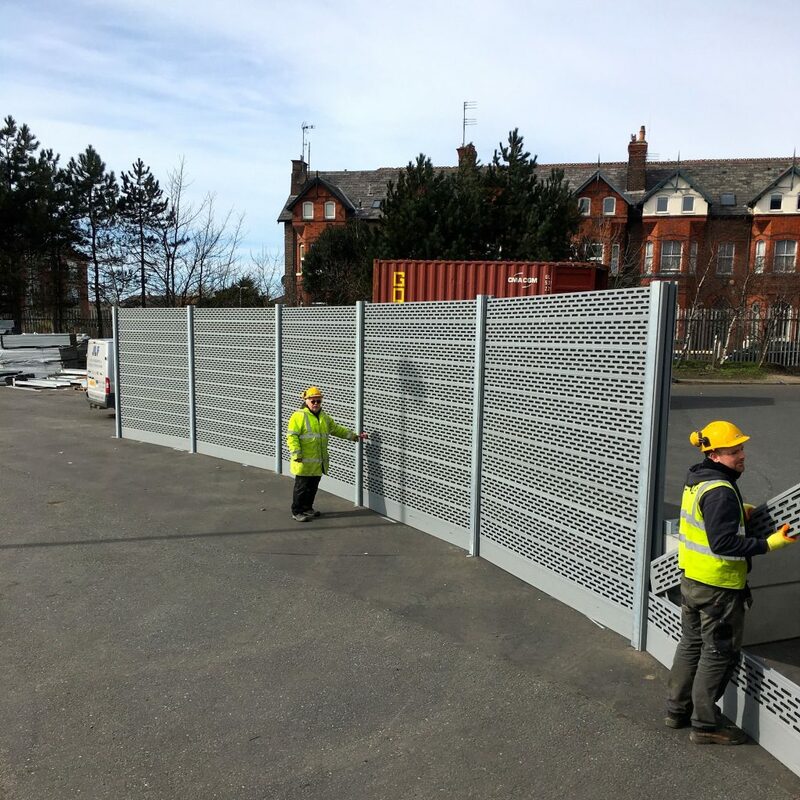 In recent years we have replaced and installed considerable amounts of large section fendering within the Liverpool dock complex and against the outer Mersey quay wall.